What Is the Meaning of Artificial Intelligence? Should You Buy Bitcoins in 2018? How Can the States Stop the Popularity of Cryptocurrency? Do the Current Problems of Bitcoin Affect Its Further Prospects? Darkcoin is an altcoin created to anonymize crypto payments. Until 2017, Dash was in a neutral (side) trend, but in early 2017, it showed a sharp growth, which is most likely justified by the growth of Bitcoin. 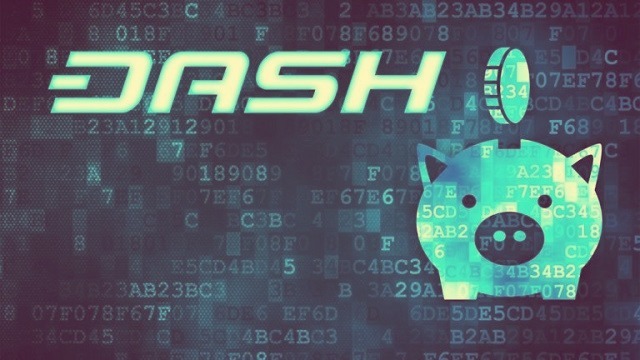 Of course, the main advantage of Dash is privacy, provided by the technology “Private Send.” It allows you to split a transaction into several equal amounts and mix your funds with the coins of other customers who also use this feature. The quality of mixing depends on the number of selected rounds. This coin can be obtained both on ASIC miners (such as AntMiner D3 or iBeLink DM22G) and on video cards. From the Radeon 500 series, models on the Polaris 20 GPU are suitable, from the Geforce 10 series, models on the GP106 GPU are mainly used. Mining on the CPU is also possible due to the special programs. However, at present, it is less profitable because of the high complexity of the network. Panel miners (programs that don’t have an interface, and where all commands should be entered into the command line), such as ccminer, cgminer, and sgminer, are used for Dash mining on video adapters. 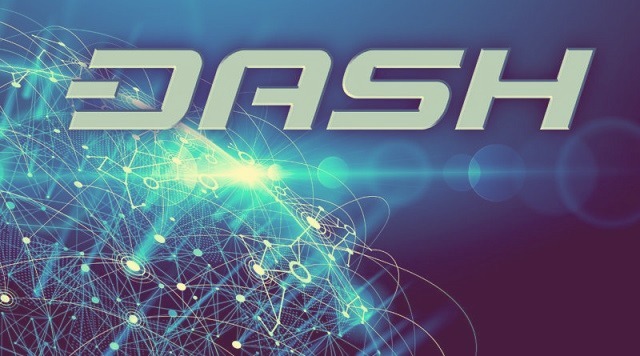 At the moment, almost every cryptocurrency exchange or exchanger work with Dash, as it takes a good position in the exchange rate and capitalization, and it is a very popular coin. For example, we will find out how to buy Dash through the “Polyx” crypto exchange. After a simple registration, you should click on the “Menu” button in the top right corner and choose “Wallet” in the drop-down submenu. You will be navigated to the page where you can recharge the account balance using any currency (USD, EUR, RUB) and most cryptocurrencies (BTC, ETH, LTC) by clicking on the “Deposit” button next to the selected currency. The procedure of Deposit is easy to handle by any user. And now, by clicking on the “Menu” button in the same top right corner, you can select the “Exchange” submenu and go to the trading page. The upper right block with the rates will allow you to choose the cryptocurrency you want to buy — click on the “DASH” ticker. The trading page will be updated, i.e. changed from BTC-USD (by default) to DASH-USD. Then you need to select a purchase in the middle (below the chart) either by limit or by market (OTC). Both tabs have an intuitive “Get” field and a “Buy DASH” button — just enter the required number of coins and make a purchase. Now you can withdraw the purchased coins to your crypto wallet (if you need them to pay with cryptocurrency or make a purchase in the place where Dash is accepted). For this, you should go to the “Wallet” submenu (where you recharged the account balance) and press the second button “Withdrawal” in the Dash bar. Almost any crypto wallet is suitable for its storage (as in the case of exchanges). Official wallet “Dash Core” can be downloaded from the website dash.org — enter the section “Downloads” and choose one of the options convenient for you. Dash Core and Dash Electrum are recommended for use on the desktop computer. There are such mobile applications as Dash Android, Dash iOS and Edge, as well as web wallets — MyDashWallet and Guarda. Some crypto investors prefer to store Dash (and cryptocurrency in general) directly on the exchange and don’t create separate wallets for this purpose. However, others consider this storage method unreliable due to many scam projects and frequent closure/blockage of exchanges. Many investors and people interested in cryptocurrencies consider Dash a promising currency and hope for its future growth and development. Most of such positive outlooks are probably based on the significant growth for 2017. Your Message has been succesfully sent. We will contact you soon!